Written by Free N One Co-founder Dr. Ronald Simmons, “Understanding Christian Drug and Alcohol Recovery” is designed to help those that have tried conventional recovery but believes God has a better plan. 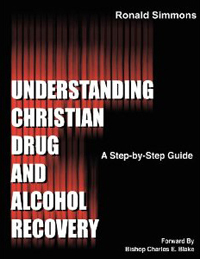 This informational workbook helps anyone understand why a person continues to drink and use, what they go through and more importantly it lays out a step by step guide to freedom which in turns helps the recovering person establish a right relationship with God. Recovery Tower is a fictional walk through the 12 steps where every floor represents one of the steps to recovery. 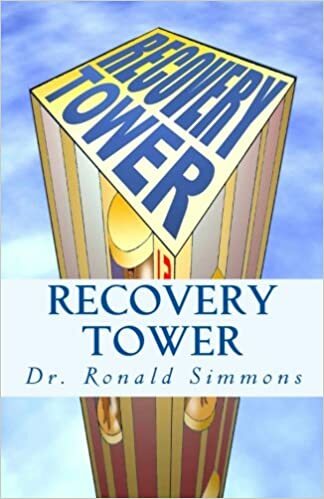 Recovery Tower paints a powerful picture of the process of recovery in action. Each step is presented in such a way that it jumps off the pages of this book. For those attempting recovery for the first time, they will get an idea of what to expect as they travel on each floor. For those that never abused drugs or alcohol but want to get a better understanding of the 12 steps process you will discover why the 12 steps are so powerful. Not only will you get a better understanding of the 12 steps, you will be challenged too change your own life. This book is a fantastic spiritual journey of discovery. It is intended for anyone that is overwhelmed in life by another person’s addiction to drugs or alcohol. The book is an easy read, uplifting, motivational book, just over 115 pages. Easy to comprehend for such a difficult subject matter. Addiction is a family disease and addiction gets progressively worst when untreated. For every addict or alcoholic impacted by the disease of addiction there are at least ten family members or loved-ones also impacted. So, when and how do we address the issues of the families and loved-ones affected? The pain, for the family member is valid, detrimental and real, yet, most loved-ones will go untreated. This book uncovers family dynamics and behavior that show how families keep secrets hidden. 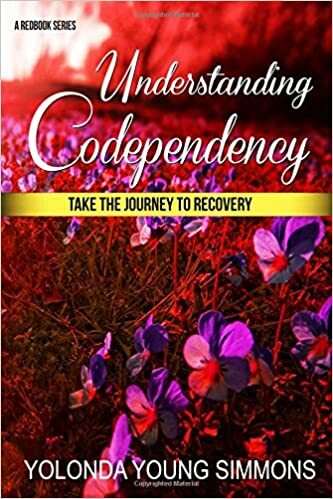 The book, Understanding Codependency; Take the Journey to Recovery will shine the light on families, drug addiction, codependency, denial, control and matters of the heart. The author helps the family member or loved-one to understand that other people’s decisions and life-long addictions were not created by one person. The family member cannot fix it.